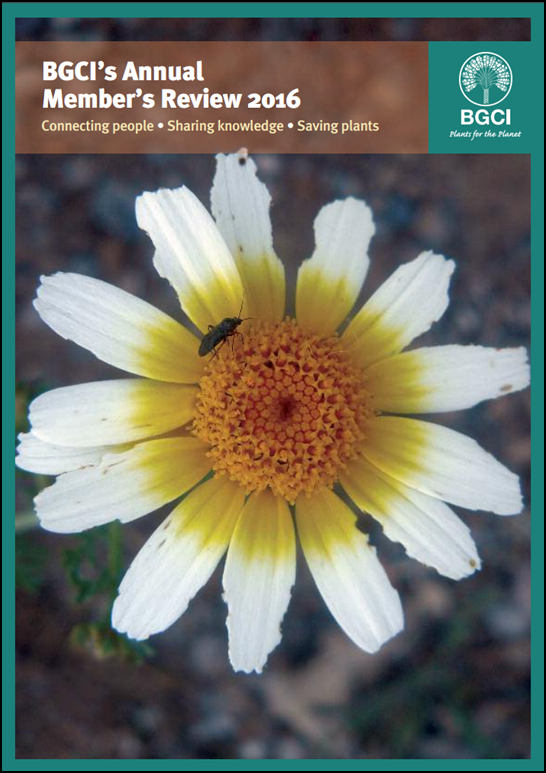 BGCI is a membership organisation and the world's largest plant conservation network. 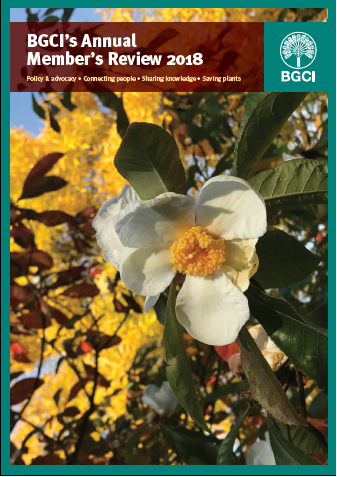 Members, partners, and the wider botanic garden sector, benefit from our work at different levels, starting with the free-to-access resources available on this website. 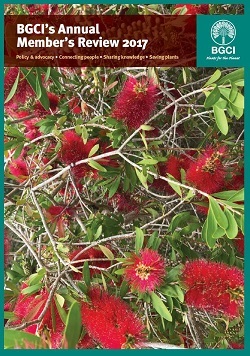 We represent our members, big and small, in policy advocacy, provide training in public engagement, as well as technical and management best practice, and channel ten times the funding we receive in subscriptions back into plant conservation. Those who pay our subscription fee join an active community that we support in capacity building and sharing of expertise. BGCI’s work is sustained by the world's largest, most influential botanic gardens: BGCI’s Patron Gardens act as key partners to BGCI ,and help to shape our programmes of work in a mutually beneficial way. Our Patrons are crucial to the future of BGCI. 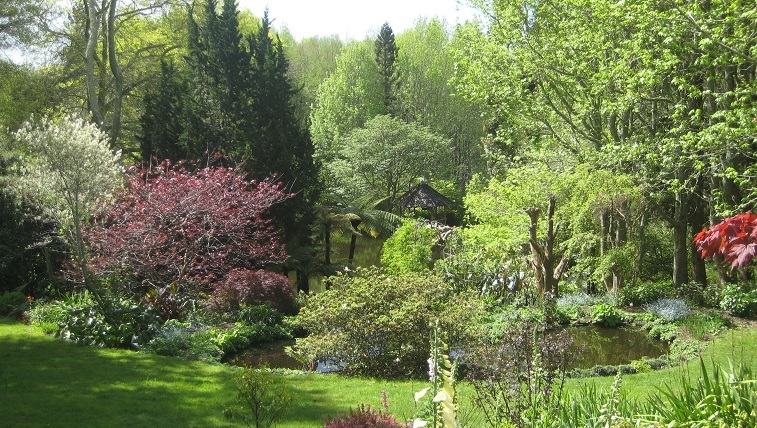 However, we would not be able to achieve our mission of securing plant diversity, for the well-being of people and the planet, without the resources, worldwide reach and capacity that every single of our over 500 member gardens, big or small, in all their diversity, provide us with. We would like you to join in! Every year, we collate information on our shared achievements and report back to members.